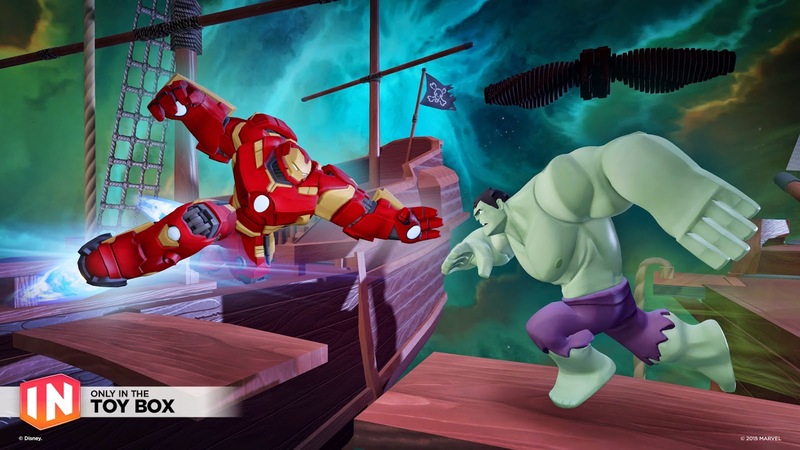 Additional Play Sets offering distinct gameplay and environments, including a Disney•Pixar Play Set based on the upcoming film Inside Out, and a Marvel Play Set featuring Hulkbuster Iron Man, Ultron, and other Marvel character. Each of the Star Wars™ Play Sets offers distinct experiences, with varied gameplay, environments and characters. The Star Wars™: Twilight of the Republic Play Set takes place in the height of the Jedi’s powers, where players will use the Force™ and Lightsabers™ in epic battles and master their combat skills alongside Ahsoka Tano, Anakin Skywalker, Obi-Wan Kenobi, Yoda and Darth Maul. The Star Wars™: Rise Against the Empire Play Set will take players on galaxy-spanning missions with Luke Skywalker, Princess Leia Organa, Han Solo, Chewbacca and Darth Vader, piloting X-wing fighters or the Millennium Falcon to fight stormtroopers, or exploring and partaking in land-based missions on planets like Tatooine, Hoth, and Endor. Additionally, fans will have the unique opportunity to play with all of the Star Wars characters in all of the Star Wars Play Sets. 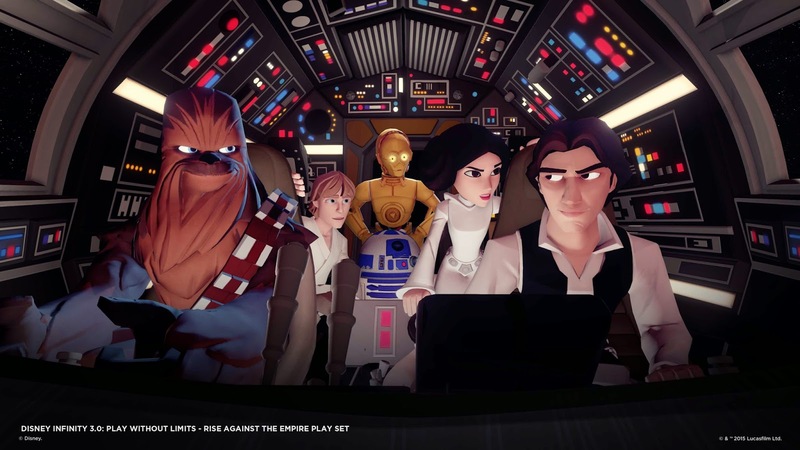 Disney Infinity 3.0 will also introduce an all-new, 3-D Toy Box Hub that will make it easier for players to choose from a wider selection of gameplay experiences - including platform, racing, and farming simulation games. Two new multiplayer Toy Box Expansion Games will bring action-adventure gameplay in Toy Box Takeover and kart racing in Toy Box Speedway, where kids and families can play with popular Disney, Disney•Pixar, Marvel and Star Wars characters together in a structured setting. Disney Infinity 3.0: Play Without Limits is being developed by Avalanche Software in partnership with Ninja Theory, Sumo Digital, Studio Gobo and United Front Games, and will be available for the PlayStation®4 and PlayStation®3 computer entertainment systems, Xbox One, the all-in-one games and entertainment system and Xbox 360 games and entertainment system from Microsoft, the Wii U™ system from Nintendo, PC and iOS and Android devices. 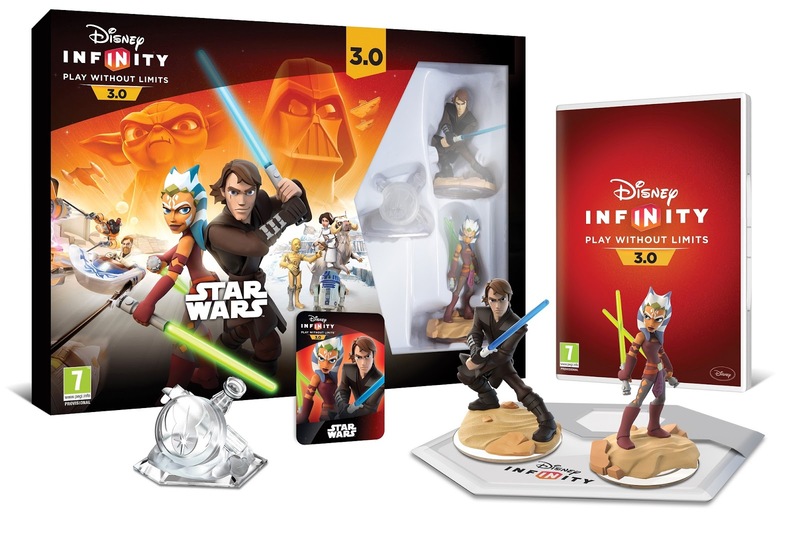 The Disney Infinity 3.0: Star Wars™ Starter Pack will include the Disney Infinity Base and Disney Infinity 3.0 video game software, the Star Wars: Twilight of the Republic Play Set, Ahsoka Tano and Anakin Skywalker character figures, and a web code card that unlocks content for PC and mobile devices. 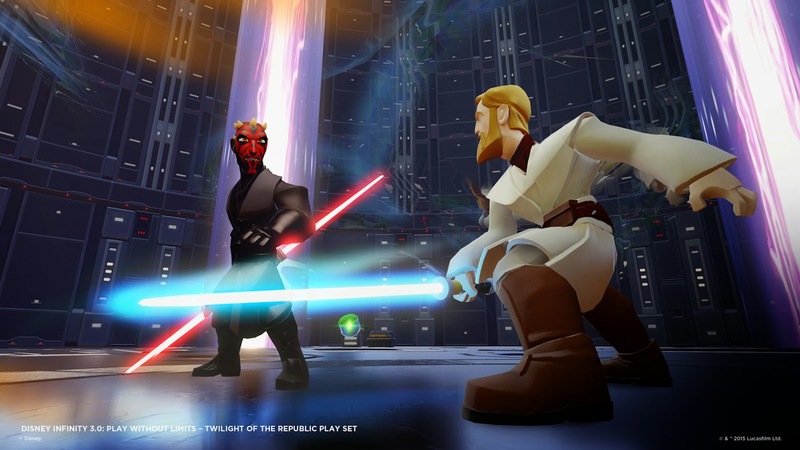 Other Disney Infinity 3.0 Play Sets, figures, and Toy Box Expansion Games will be sold separately. All figures and Power Discs from the previous editions of Disney Infinity will be compatible with Disney Infinity 3.0 Edition in the enhanced Toy Box and, for the first time, Power Discs will be sold in labeled franchise-specific packs of four. Additional Disney, Disney•Pixar, Marvel and Star Wars figures and Play Sets will be announced in the coming months. 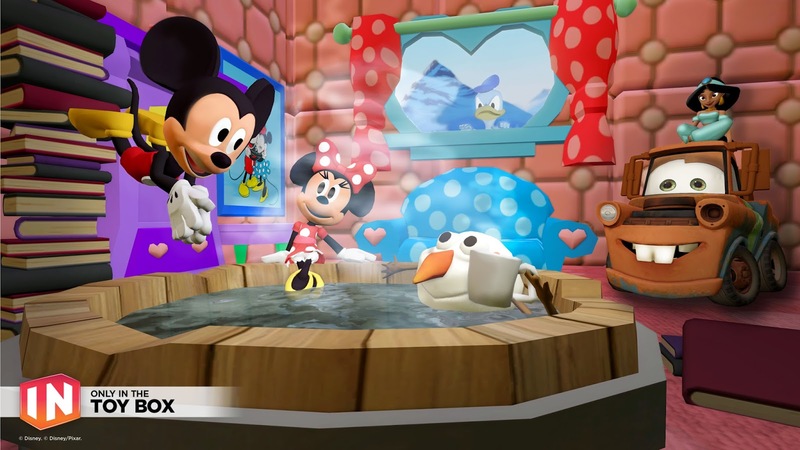 Latest Edition of Disney Interactive’s Best-Selling Video Game Series Will Include Five Play Sets, New Toy Box Expansion Games and a Variety of Fan-Favourite Characters From Across The Walt Disney Company. Looking forward to have a great playing experience with this game.